A hectic time has meant that the Llanelli Beach Bootcampers have been treated to sessions from stand in instructors a lot the past few weeks. 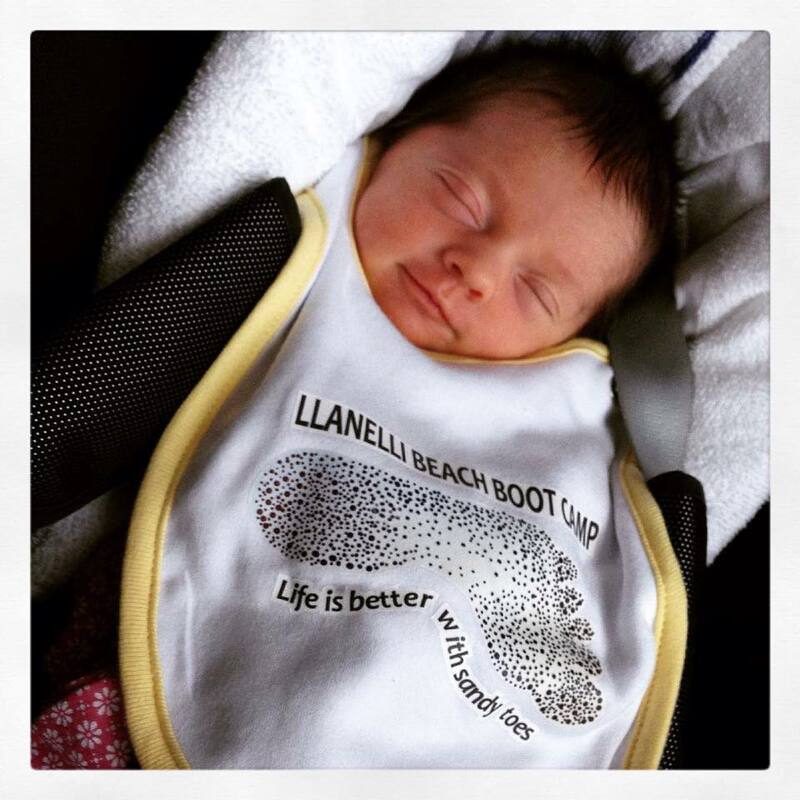 The early arrival of the Bootcamp Baby has meant that Becky is having a little time out to recover before she steps back onto the sand to put the guys through their paces. Baby Awen was born on July 9th and Gareth & Becky would like to thank everyone for their kind gifts, cards and messages. 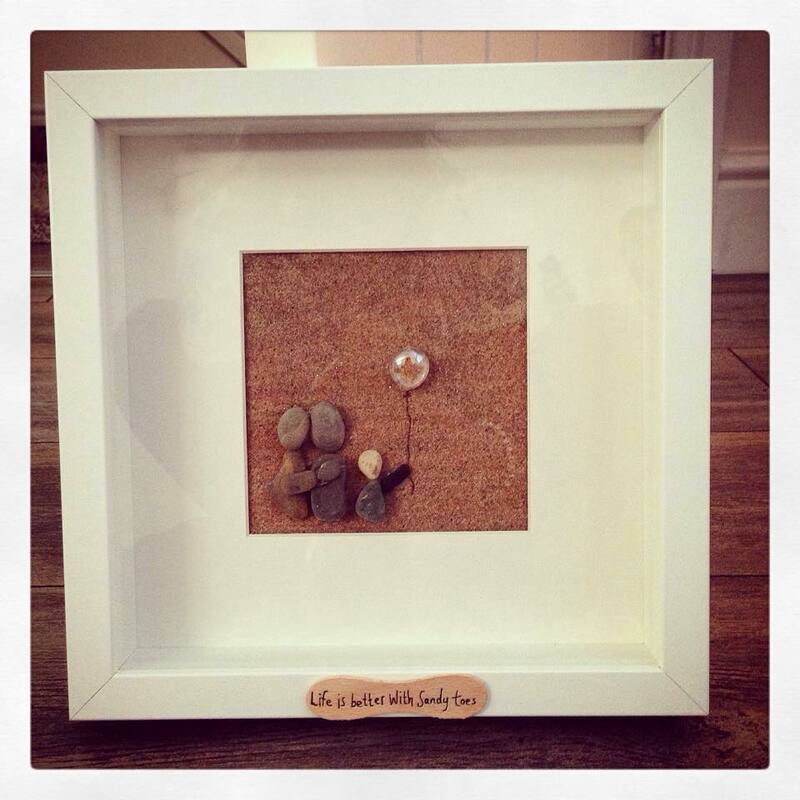 So many beautiful gifts from so many kind bootcampers. We appreciate every single one and can’t thank you all enough. Our bootcamp is a special place with some extra special people. 60 day challenge 6 is approaching its end, less than a quarter remains and were really looking forward to seeing the results. As well as working hard this group have provided us with so much humour along the way. Watching these challengers grow with confidence and increasing performance each week really is a joy to behold. Completing a challenge is one thing but carrying on the hard work after the challenge ends is the true test. So many fall back into old habits after completing a challenge but not Crystal Brown. 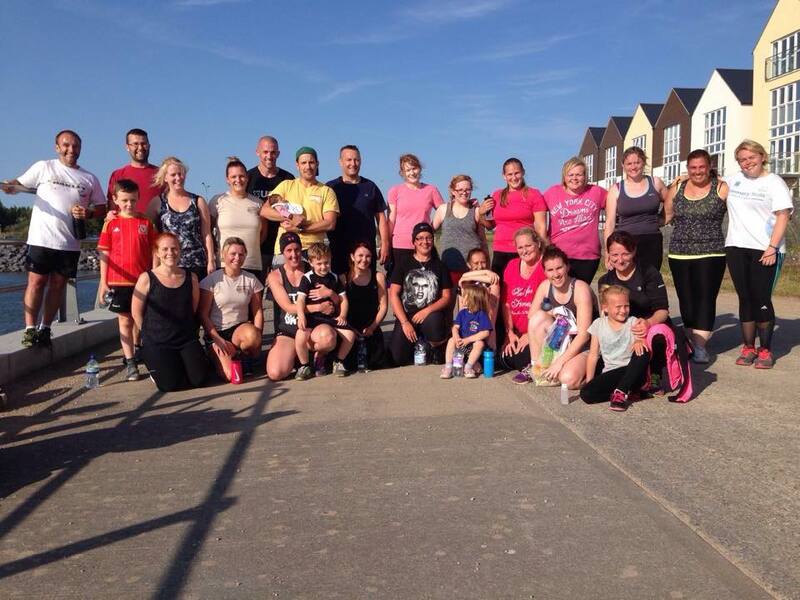 Crystal posted a photo this week that shows here journey at Llanelli Beach Bootcamp. 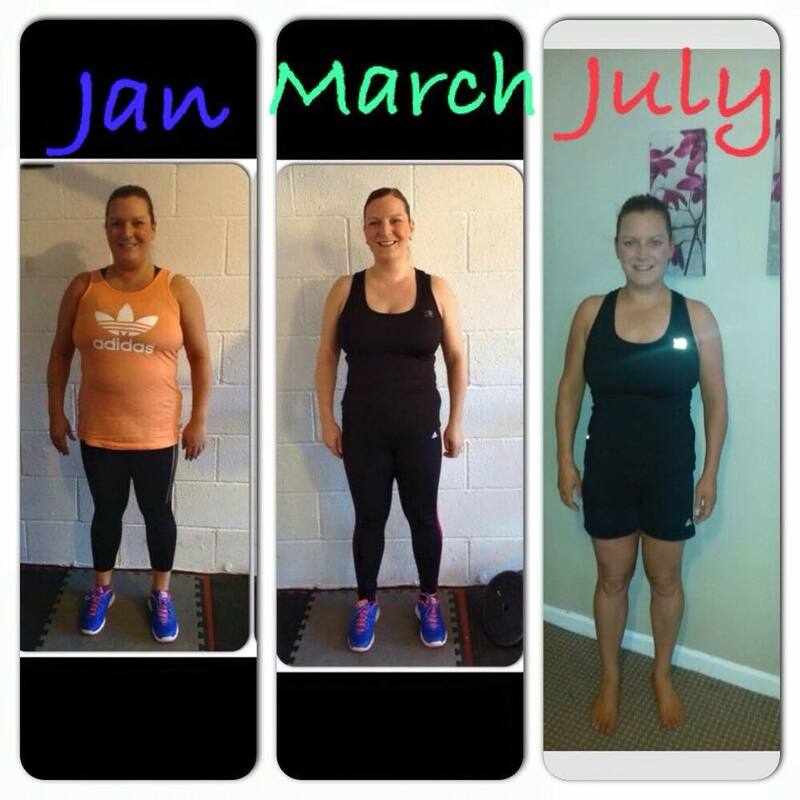 She has lost 2 stone 7 and dropped 3 dress sizes Not only does she look amazing she is performing amazing and is a credit to our bootcamp. If anybody needs to look at how to live life beyond the challenge they should take a leaf out of Crystal’s book! We’ve been blessed with some nice weather the past few weeks and it’s been great to see so many children playing and enjoying whilst their parents workout. 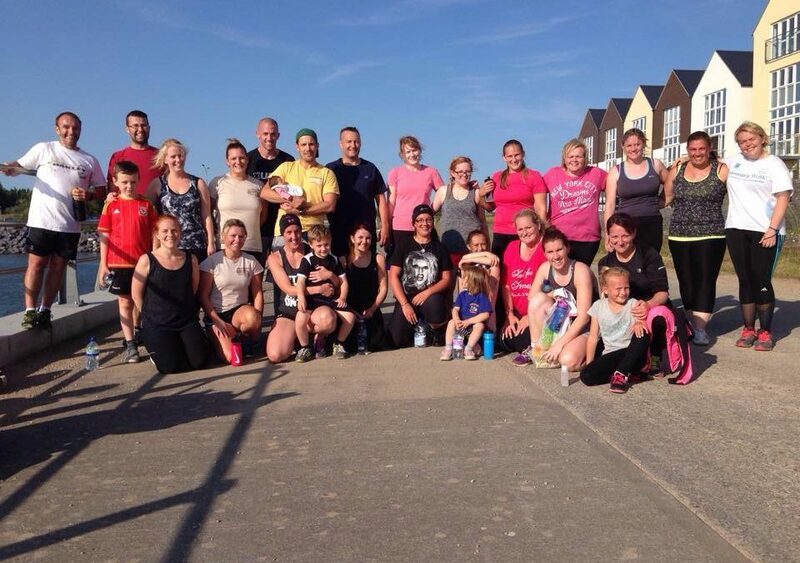 August will see our 2 year birthday, keep your eyes peeled for info on our special bootcamp birthday bash, where there will be a BBQ and an opportunity to win free membership. As always if you want to know more then please get in touch.